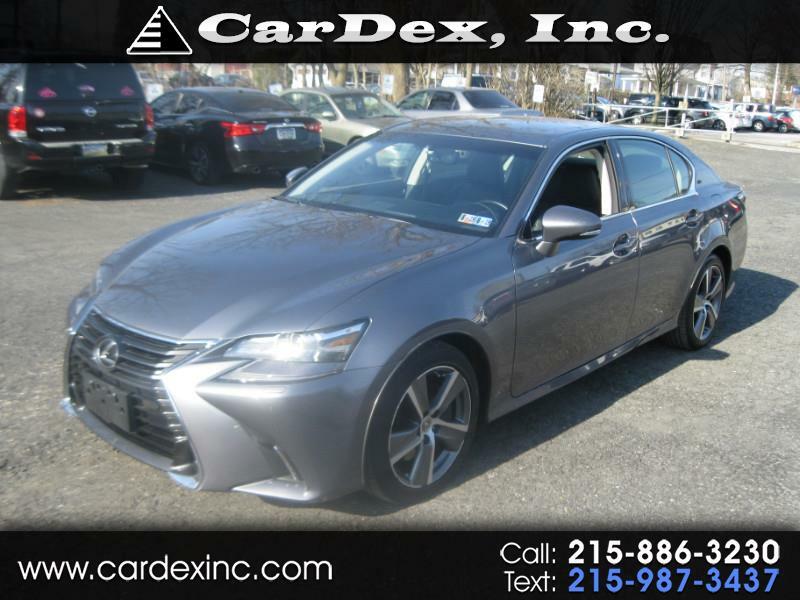 GORGEOUS------- 2018 LEXUS GS-350-- AWD -- GRAY WITH BLACK LEATHER. A MUST SEE. THIS VECHICLE COMES EQUIPPED WITH NAVIGATION AND BACK UP CAMERA AND MUCH MORE. CALL CARDEX AT 215-886-3230 CALL FOR A TEST DRIVE. Message: Thought you might be interested in this 2016 Lexus GS 350. Visit our Automotive Repairs shop any time during our hours to fix your car. They are also open on Sunday from 12-4 pm.